This year marks the 20th anniversary of the crowning event of the Sundance Stompede, a four-day festival for LGBT fans of country-western dancing. 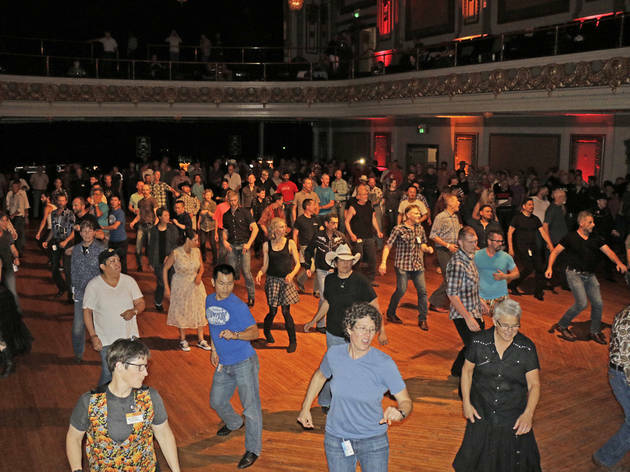 The Hoedown at Regency Ballroom promises a night of performances and live music, all to benefit worthy causes like the AIDS Emergency Fund and Center for Immigrant Protection. 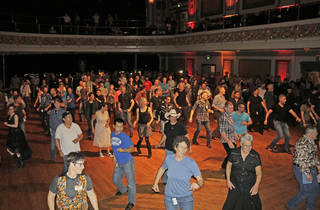 You’ll meet fellow cowpokes from around the country while dancing to tunes from Grammy-nominated Ty Herndon. Yeehaw!